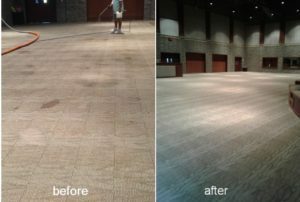 We clean both residential and commercial carpet. 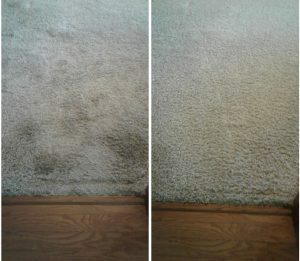 Let 918 Carpet Cleaning bring your carpets back to the life! 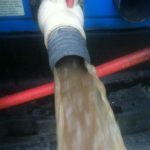 We pre-treat all your carpets paying special attention to high traffic areas and spots then thoroughly steam clean, extract and rinse out the pre-treatment and ground in soil with our high powered, high heat, truck mounted equipment leaving no residue behind. 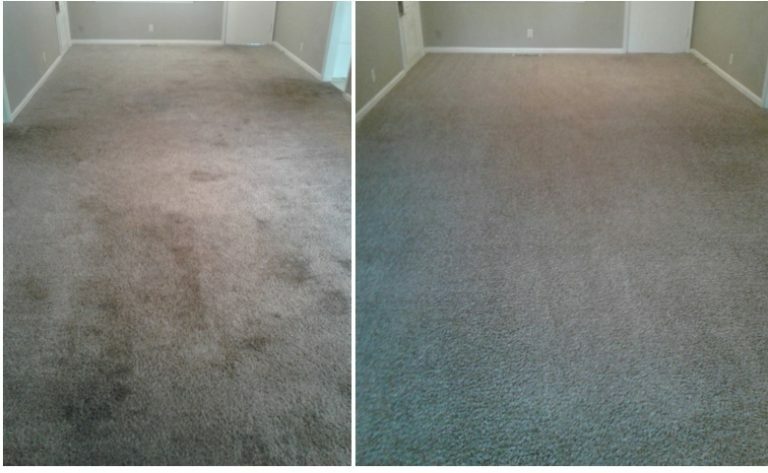 Having your carpets professionally steam cleaned by 918 Carpet Cleaning Sand Springs will help protect you and your family from unwanted health hazards such as germs, dust mites and much more that may be hiding in your carpet. 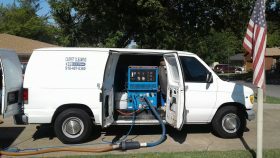 Professional truck-mounted carpet cleaning (deep hot water extraction method) If we can’t clean it – no one can! We charge a fair price based on the type of work performed and the job-site conditions. 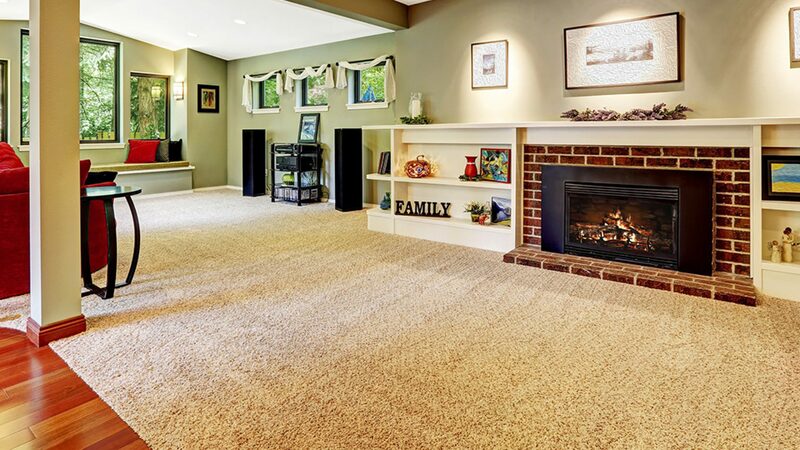 Call us today to clean your carpet, upholstery, tile and grout. We’ll always give you the best rate and service.We want to win your business by providing a carpet cleaning service that far exceeds your expectations. No waiting around for hours with large time windows with us. We schedule on the hour appointments 7 days a week for your convenience.